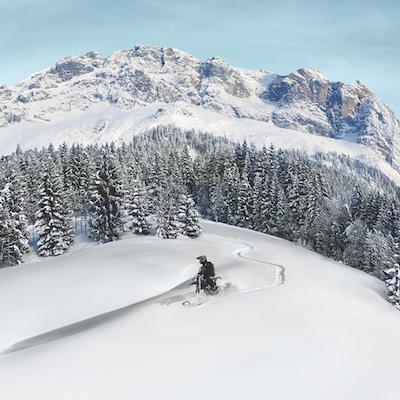 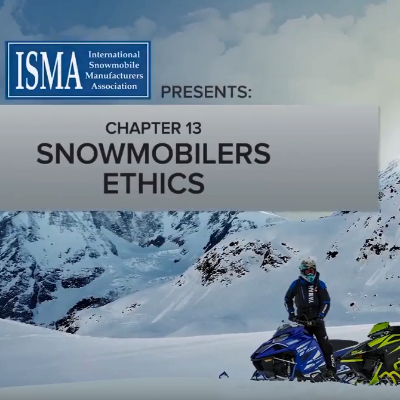 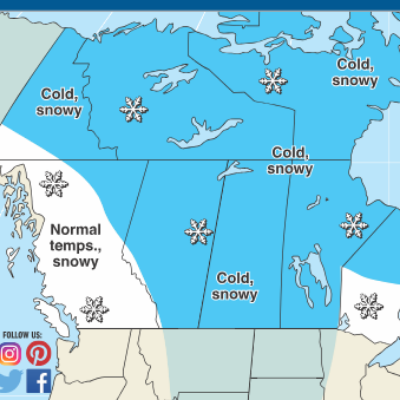 When Joseph-Armand Bombardier invented the snowmobile in 1935, he created not only a sport, but a lifestyle that hundreds of thousands of people across Canada enjoy to this day. 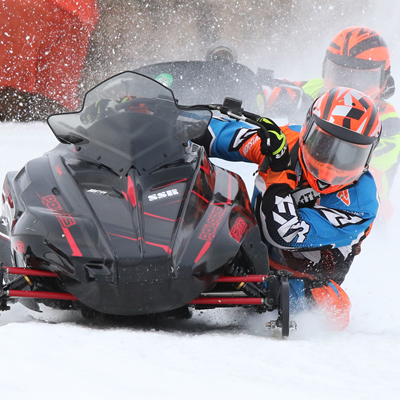 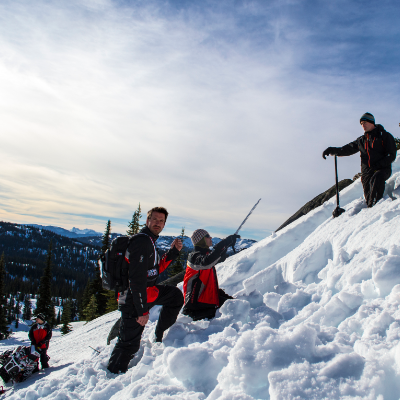 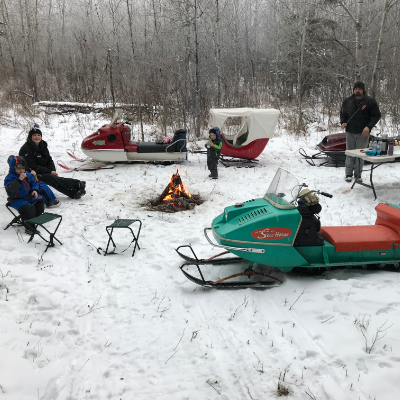 Together, they form a passionate community of likeminded individuals who gather for all kinds of reasons—from weekend rides to charity events and poker runs—but mainly to enjoy the Sled Life they love. 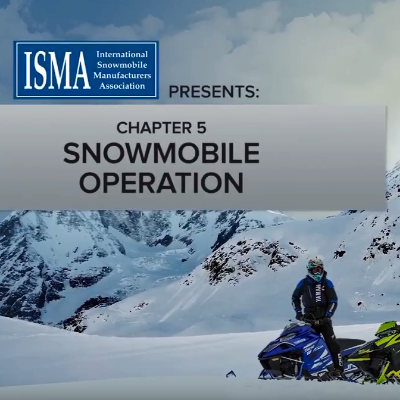 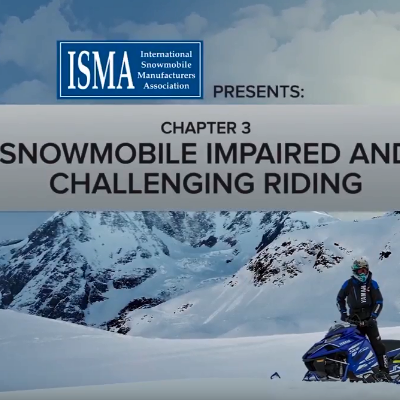 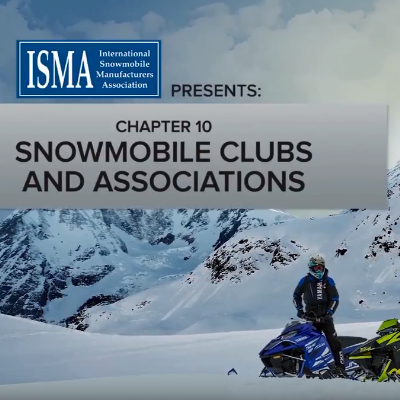 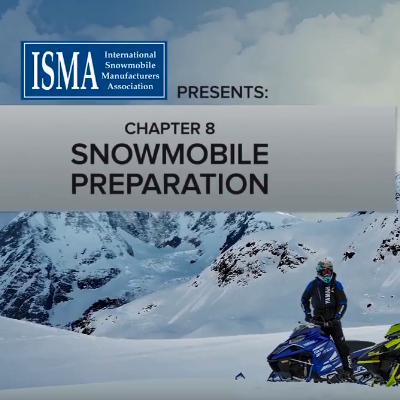 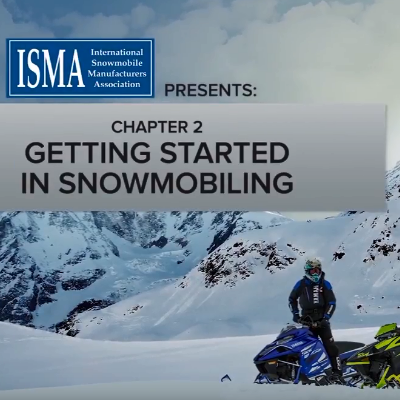 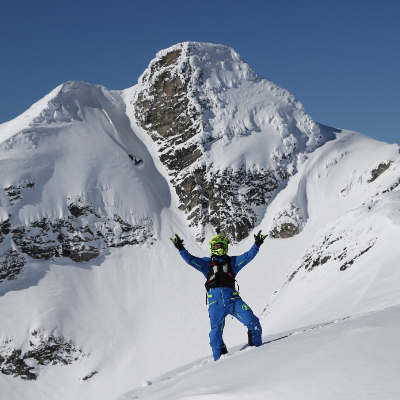 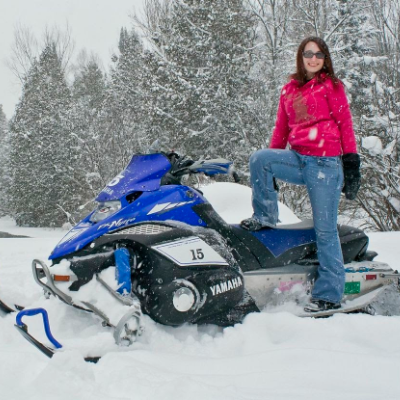 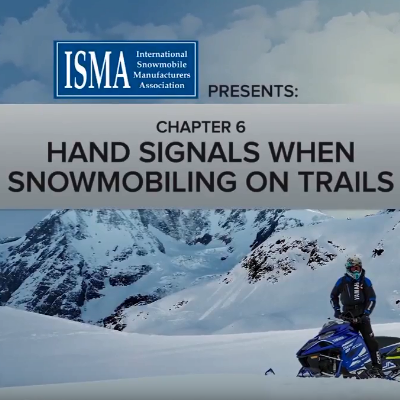 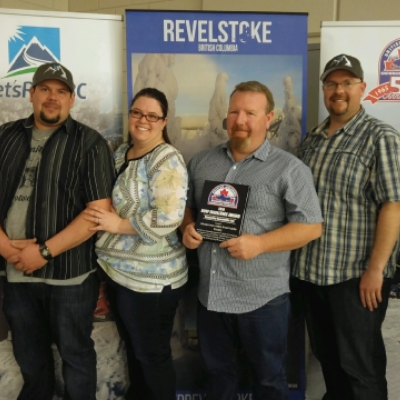 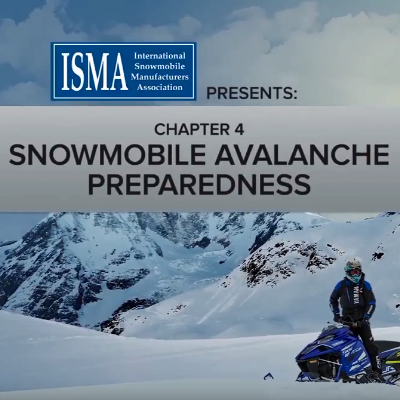 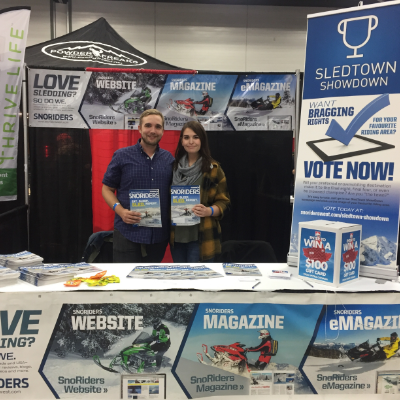 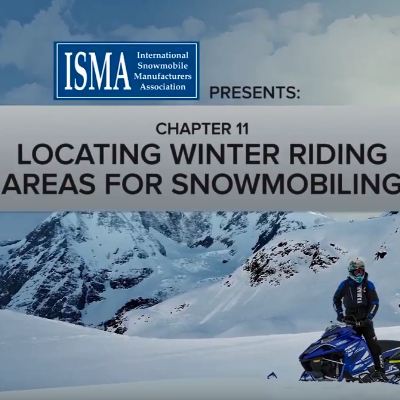 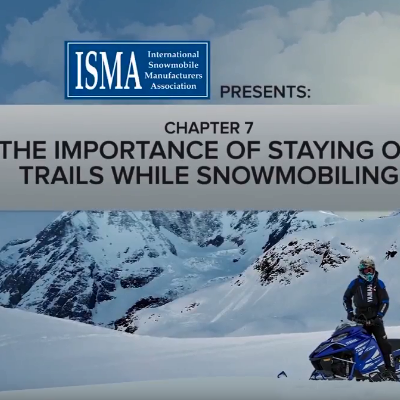 Here, we celebrate the spirit and culture of snowmobiling with feature articles, adventure stories and general news.